SQUARE is hosting the 5th European Association Summit by Visit Brussels, a key event for information exchange, knowledge sharing and networking between representatives from international associations. 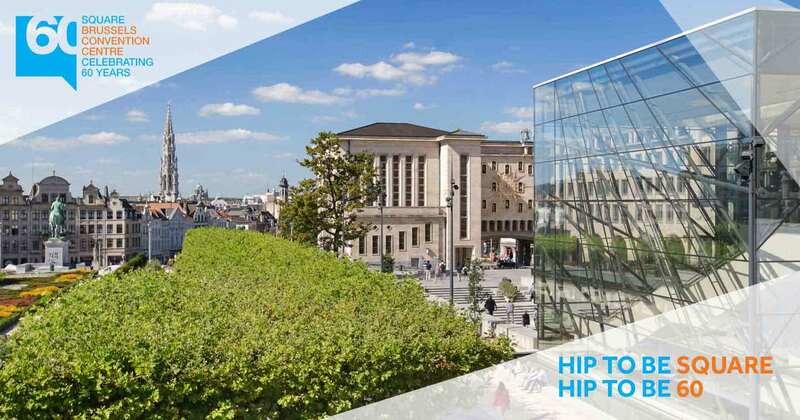 As a premier destination for international associations and home to over 2000 European and international organisations, Brussels is the ideal place for this knowledge-exchange platform for association leaders. As a dedicated partner of associations, SQUARE hosts more than 150 association-related events every year. Consequently, Team SQUARE has gained valuable expertise about the specific issues and challenges that associations currently face. 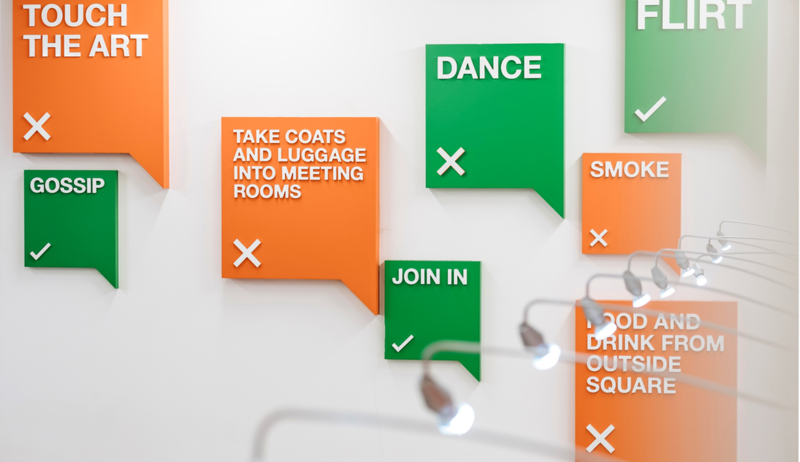 At SQUARE, delegates can learn, exchange best practices and network with their colleagues in the most fitting environment. Over the course of a packed two-day programme, this unmissable summit gathered 200 association professionals from all over the world. With three plenary sessions, 20 themed sessions and workshops, the EAS allowed associations to learn and exchange best practices in event organisation which included management of members, campaigns, communication, representation and lobbying techniques. The principle aim was to offer attendees the chance to put their success stories and innovative ideas into the spotlight and allow them to network with their peers in SQUARE’s Panoramic Hall, with its breathtaking views over Brussels. From the very start, SQUARE has been the proud supporter and partner of Brussels Convention Bureau, visit.brussels, in the creation of an event designed by association executives for association executives. When the European Society of Association Executives (ESAE), the Federation of European & International Associations based in Belgium (FAIB) and the Union of International Associations (UIA) came on board, it could not but only be a success. The sixth edition of the European Association Summit (EAS) will be held at SQUARE-BRUSSELS MEETING CENTRE in March 2018.